Scott Jurek, one of the greatest runners of all time, has claimed multiple victories in the historic 153-mile Spartathlon, the Hardrock Hundred, the Badwater 135-Mile Ultramarathon, and the Western States 100-Mile Endurance Run, which he won a record seven straight times, among many others. He has been named a National Geographic Adventurer of the Year and one of Sports Illustrated's Fittest 50. 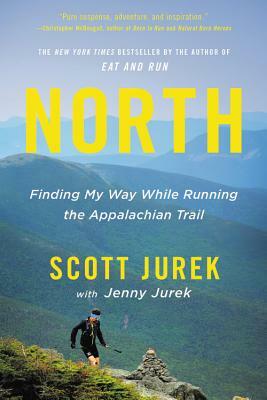 The New York Times bestselling author of Eat and Run and a main character in the book Born to Run, Jurek has been featured in the New York Times, CNN, USA Today, Wall Street Journal, TIME, and ESPN Magazine. A passionate vegan, he lives in the mountains of Boulder, Colorado with his wife, Jenny, and daughter, Raven.